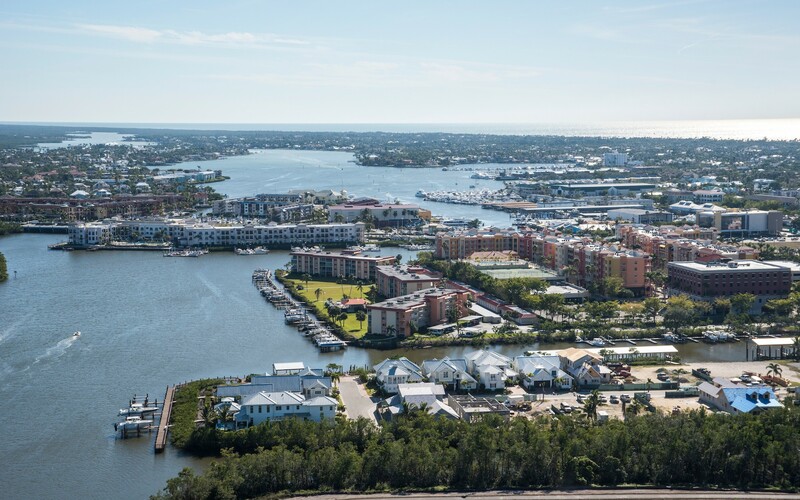 Mangrove Bay offers gorgeous residences designed with spacious, open floorplans, priced from $2 Million, and unparalleled amenities designed specifically to enhance the active lifestyle. 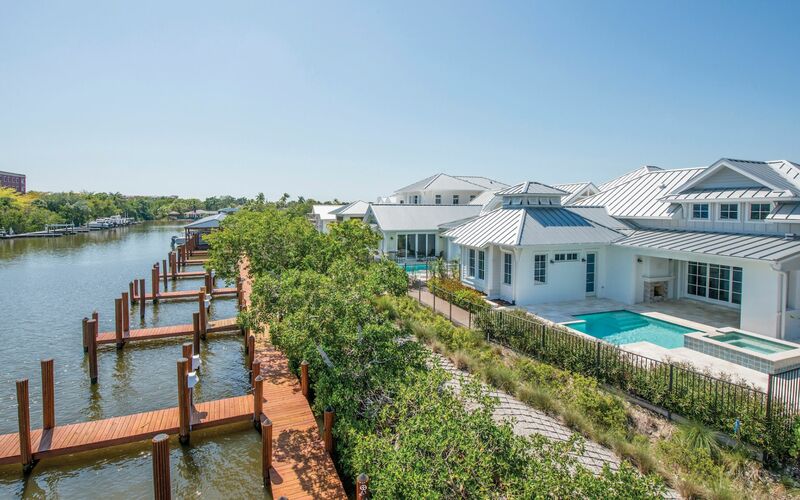 What sets Mangrove Bay apart is that the community’s is ideally located in Naples, Florida, giving the community a more intimate neighborhood ambiance. 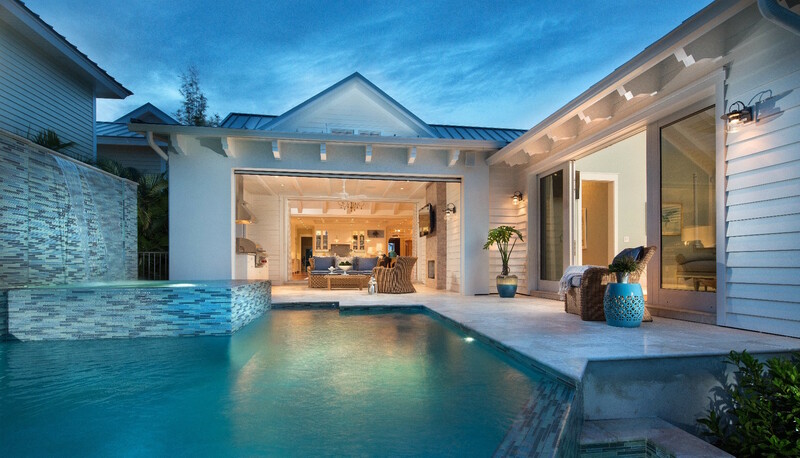 The stunning model center at Mangrove Bay is a must see for homebuyers, where all of the gorgeous floorplans are on display. The recreational hub at Mangrove Bay will include activities designed specifically for active lifestyle. Mangrove Bay residents will receive the epitome of pampering from a private on-site Concierge providing a wide selection of services. The Concierge Building features a club-level room for private events and Home Owners’ Association meetings, three luxury Guest Suites available to residents and their guests by advance reservation, and kayak/jet ski/canoe/paddleboard storage on the lower level with immediate access to the private Mangrove Bay boat ramp. 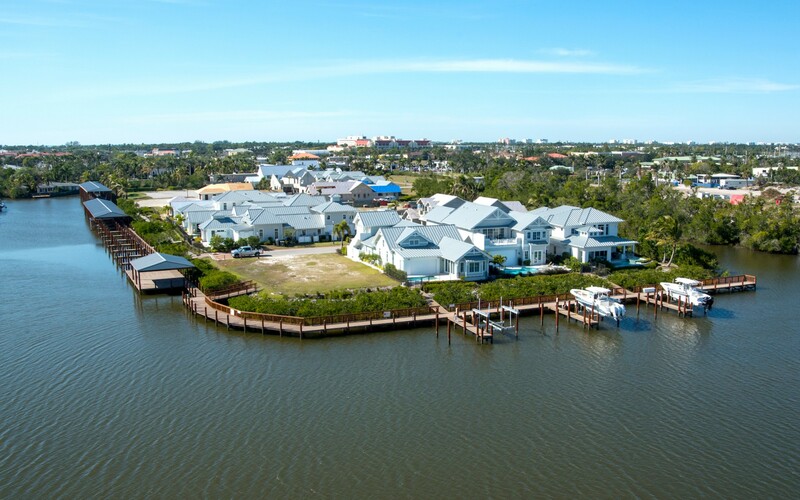 Each home within Mangrove Bay comes complete with a private boat slip. 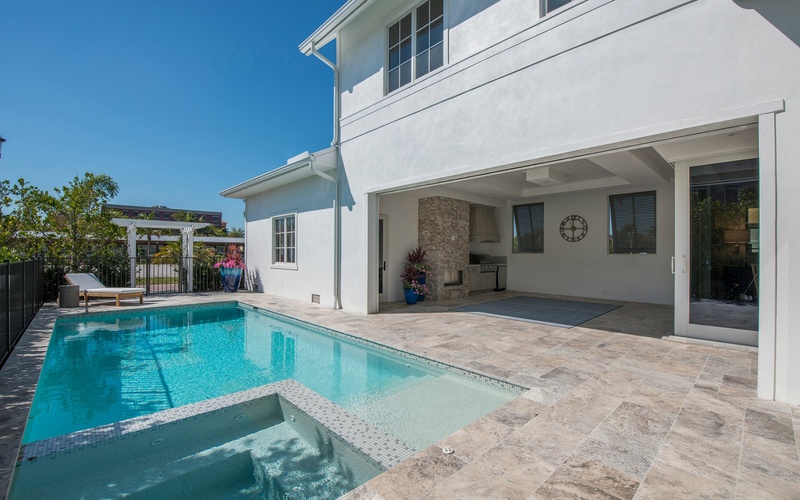 Residents will benefit from low-maintenance living, with pool care and exterior landscaping maintained by the Association. A beautiful dog park is within a stone’s throw of Mangrove Bay, and the community is located immediately adjacent to the new proposed City of Naples 20+/- acre riverfront park with pedestrian bridge over the Gordon River to the new 120+/- acre Greenway Preserve with nature trails. Mangrove Bay is conveniently located near beaches; fabulous shopping including the 5th Avenue shopping district in downtown Naples Florida.